These photos were actually from last weekend, though they seem very applicable on this snowy day here in DC. Last weekend my friends and I escaped down to Hot Springs, Va for fireside lazing, cheeseboard and Valentine’s Day cake grazing, old SNL marathon watching, and a few trips to the spa in between – pretty much everything you could ask for in a relaxing snowy weekend! Hope you all are staying warm! I think everyone this weekend is doing the snowed in thang–something entirely welcome as an excuse to lounge around the house! 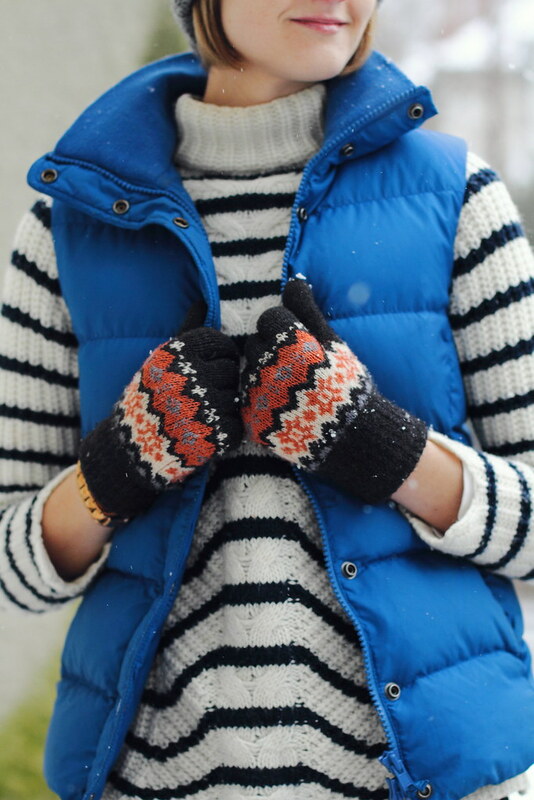 Love this snowy look! I adore those boots. Perfect tough girl accessory. You look cozy cute! 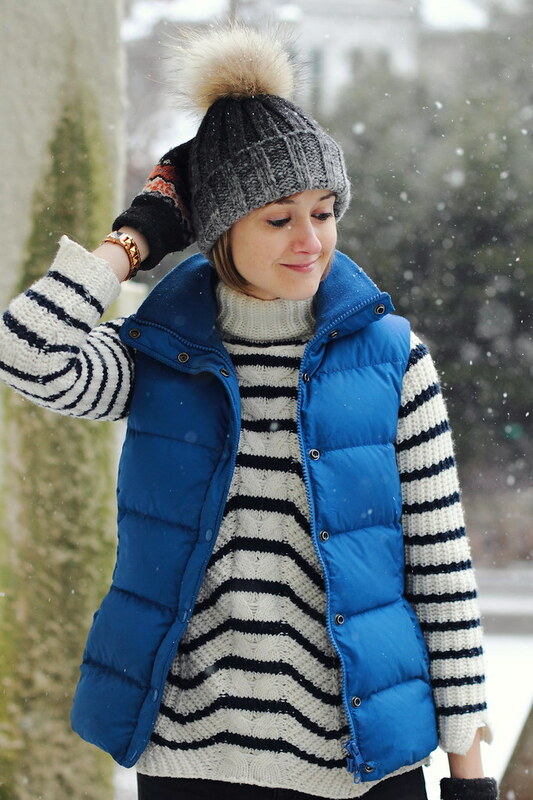 That is a good snowy outfit. I love the hat. Still completely smitten with that hat. I tried to find a similar one, but it's not nearly as dramatic.